Accounting can always be a difficult process especially if you are operating abroad or you require assistance in operating your business within India. 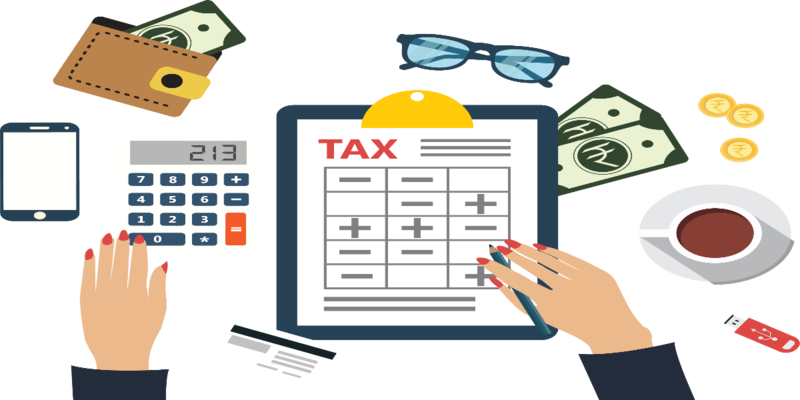 The good news is there are a number of tools that can be extremely useful for working out your taxes as well as regularly paying a room and service tax within your accounting. 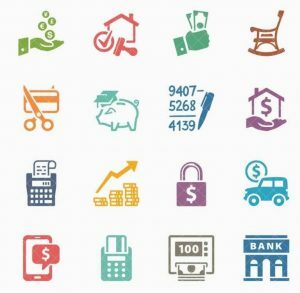 Using the complete GST solutions through our GST accounting software, you can not only accounting functions for your business but also have access to calculators to plan for the future. The software will take business owners through every aspect of the GST accounting process to begin the planning for installments, how they can continue to calculate their GST tax over time and how they can work at reducing their tax payments over time. A GST tax calculator included in the software is one of the best ways that a company can continue to prepare for the future. These tools will allow companies to see the various installments that they may have to pay out as they continue to make more money or build up regular revenues over time. Having an indication of how much GST that a company will be required pay can really help with budgeting, bookkeeping and more. By introducing Barcode inventory solutions from iNFOTYKE it is also possible to include assistance for syncing product sales with GST payments and more. Solutions like this one, are really helping companies to speed their accounting process for the future! With the assistance of the GST tax calculator through the accounting software, the entire process can also be logged. This additional feature is more so for the business side but having all of the information well log den transferable also makes the process of completing taxes much easier for any type of business owner. If you are interested in finding some real tax solutions for your GST issues, you should strongly consider using the best GST software in India for a complete GST solution.